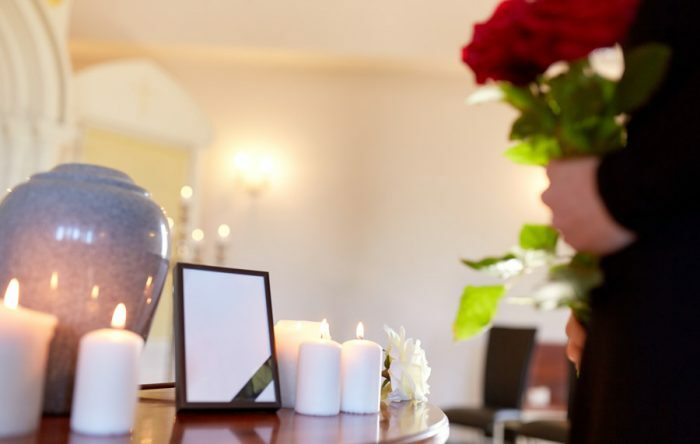 At Parrott & Wood Chapel of Memories, we understand that a funeral service is a uniquely personal experience that must meet the desires and expectations of the deceased and his or her loved ones within varying budgets. The type of funeral service is one of these most important and individual elements, and we proudly offer a full array of traditional burial and cremation service options. We encourage you to read below to explore our services and payment options, or click to learn about our pre-planning offerings or to contact us for a free, confidential consultation. For some people, a cremation service is a preferred funeral service that is both simplified and cost-effective. The cremation professionals at Parrott & Wood offer a variety of options for a personalized cremation service. Our cremation service options focus on providing a memorial that respects the desires of the deceased while providing comfort to surviving loved ones. 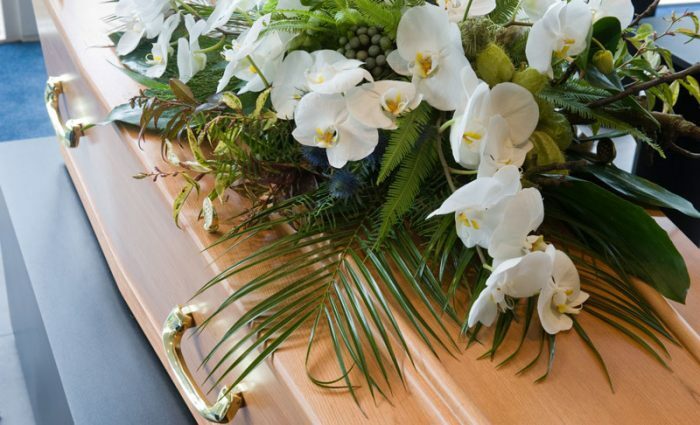 You may choose a public visitation/viewing with the body of the deceased present, which allows extended family and friends to pay their final respects to the decedent. We would embalm, dress and cosmetize your loved one and utilize either our ceremonial casket or a cremation casket for a full traditional funeral. A private family inurnment can occur following the cremation, if you desire. Our cremation services could involve a memorial gathering (aka a visitation or wake) after the cremation has taken place in which photos and memorabilia of the deceased can be shared among loved ones. A memorial service at our chapel or your place of worship is also an option, providing a ceremony of remembrance that can include any types of religious practices that will bring comfort to surviving family and friends. Some simply desire a cremation and wish to take cremated remains home, which is commonly known as a direct cremation. Because many people may not be aware that these cremation service options are available, we invite you to speak with one of our staff members to learn more. Parrott & Wood Chapel of Memories is home to the area’s only funeral home-operated crematory, allowing us to provide lower costs, as well as the assurance that the decedent never leaves our care. We also have the area’s newest and most-accessible funeral home and chapel, providing you with the option of going to your place of worship or using our spacious chapel. Contact us and we will help you determine which cremation option best meets your needs and budget. Parrott & Wood Chapel of Memories offers all types of burial services, which clients can customize to meet their specific needs. 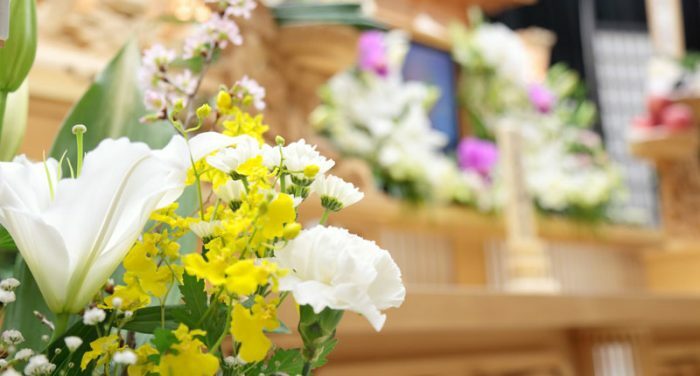 Our traditional services typically begin with a visitation (aka wake or memorial gathering), which is announced at a designated time that invites family and friends to visit a funeral home or place of worship to pay their respects to the deceased and his or her family members. 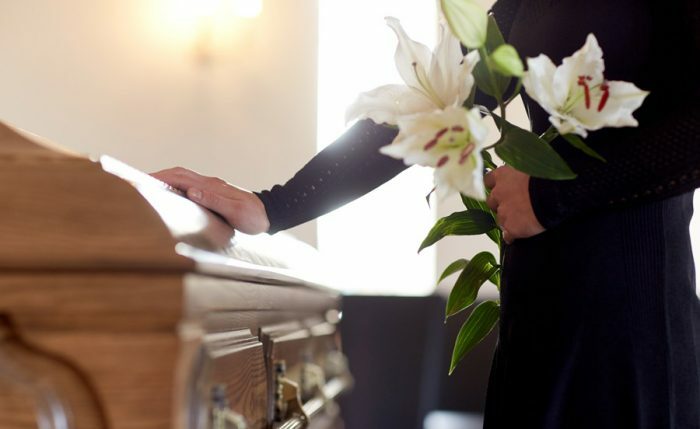 The visitation usually takes place at the funeral home or place of worship the evening before, or immediately preceding, the funeral service, with the person who has passed away present in his or her casket. Following the visitation, a traditional funeral is typically held at our chapel or a place of worship. This service will usually feature a religious ceremony, if pre-selected by the deceased or later chosen by his or her funeral planners, and may include elements that can be customized, including music, scripture readings, or other personal options. The anticipated number of attendees often determines the location for services. Parrott & Wood’s facilities offer a modern funeral chapel that can be configured to hold a small intimate gathering or expanded to seat 150 comfortably. A graveside service at the place of burial is usually the final goodbye for family and friends. Whether it is the conclusion to the funeral services or the only service selected by the family, it provides tangible closure to see your loved one taken to their final resting place. To ensure that you get the most for your money, Parrott & Wood proudly offers a price match guarantee. That means that if you find a better price for the same services and products at another local funeral home (in the same community of services), simply provide us with the service and pricing information from our competitor and we’ll adjust our prices accordingly and still provide superior service. That’s our guarantee to you. If you enter into a guaranteed, pre-arranged contract with us and pre-pay for services, we will guarantee the costs for goods and services will never exceed the amount you’ve paid. We place our funds into trust with the State of Iowa, so the assets are protected under any circumstances. Additionally, pre-arranged services may offer the option of making payments, where an “at need” funeral would require payment up front. With a 25% down payment you can pay the remainder interest-free over the course of one year. You may select to pay portions of a funeral expense to assist with budgeting. For example, if you desire a traditional earthen burial service, you may prepay for the casket and burial vault only, and then begin a new contract for the applicable services expense. This allows you to attain the price guarantee and the no-interest payments while keeping the monthly payment within a desired budget. NOTE: For “at need” services, we require payment at the time of services. We are entering into a contract with the next of kin, not the estate of the decedent. If you plan to use life insurance as a funding vehicle, then you need to bring the “qualified” policy to arrangements with you. Do NOT begin the claim process with the life insurance company. The funeral home will make all contact with the insurance company and take care of the claim process. All beneficiaries will need to sign paperwork with the funeral home. All third-party charges (honorariums, cemetery charges, obituaries, hair stylists, etc.) will be due at time of arrangements and a 3.9% assignment fee will be in effect for the remaining balance. Please communicate openly all issues impacting your ability to pay so that we can help determine the best services and payment option that work for your family. Contact us today to schedule your free, confidential consultation.